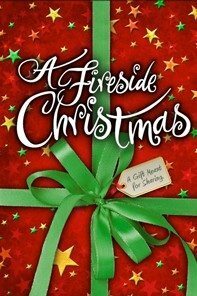 Named one of the country’s finest attractions by the American Bus Association, The Fireside’s Christmas show has become a must see tradition for tens of thousands of people throughout the nation. It’s our mission each holiday season to bring you a show that will re-kindle the true Christmas spirit in all of us. Through songs, stories, and dances – both traditional and original – we commit ourselves to capturing the very heart and essence of the holiday season. Each show is new and exciting, with beautiful new costumes and settings, glorious singing and breath-taking dancing, and new ways to tell the familiar stories of the season. What never changes is our faithfulness to the traditions and memories of this most joyous of seasons. 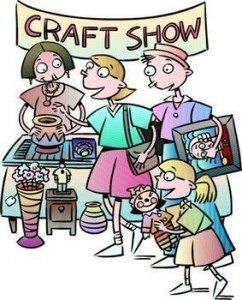 This is the 32nd annual Friends of the Cambridge Library Art & Craft Fair being held on Saturday November 1st from 9 to 3 pm at the Cambridge High School. This event offers over 90 vendors with quality handmade merchandise, a raffle with gifts donated by local and area friends and business owners, a luncheon, a bake sale for those with a sweet tooth, craft demonstrations and live music. November 2, 2014 – Red Please! Join us for an afternoon of fun at Vetro Winery! Where you will enjoy a wine and food sampling while painting a wine-inspired painting on a 16×20 canvas. An artist will teach you step-by-step! Food by Flying Cow Pizza. Ailey II merges the spirit and energy of the country’s best young dance talent with the passion and creative vision of today’s most outstanding emerging choreographers. 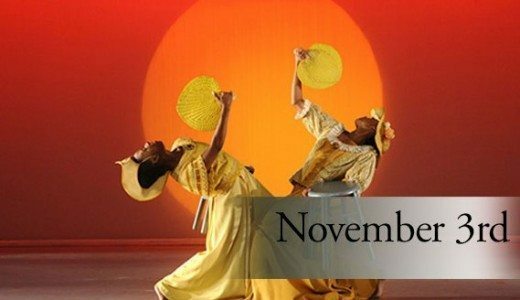 Started in 1974 as the Alvin Ailey Repertory Ensemble, the company embodies Mr. Ailey’s pioneering mission to establish an extended cultural community that provides dance performances, training, and community programs for all people. Under the artistic direction of Troy Powell, Ailey II continues to thrive. Using African-American spirituals, song-sermons, gospel songs, and holy blues-Revelations fervently explores the places of deepest grief and holiest joy in the soul. This enduring classic is a tribute to that heritage and to Ailey’s genius.